The BCMA’s UK Chapter is made up of leading practitioners within the branded content industry. The advisory board includes thought leaders in their respective fields, they give the BCMA added insight into branded content and help us develop our strategic framework and offering to our members. We are extremely grateful to all of our Advisory Board members who give their time and valuable input throughout the period of their tenure. Scott is the former Head of VOOM, Brand, Acquisitions & Digital at Virgin Media Business. He was the mastermind of the most successful campaigns of all time at Virgin Media Business. VOOM gives entrepreneurs the chance to pitch their ideas to Sir Richard Branson and win a share of £1 million in prizes. As Head of Brand he is responsible for the development, awareness, engagement and LeadGen across all media and channels; digital in its entirety and content creation across the entire purchase cycle. A serial entrepreneur himself, Scott launched Bordello a creative agency focused on creating ‘provocative content’ for brands. Prior to that he founded Design UK, a full service digital agency with a particular specialism in ecommerce. Before this he was Deputy Financial News Editor at The Mail on Sunday. Chris started in advertising 15 years ago at TBWA in Dublin before moving to McCann Erickson. Prior to arriving at Mother,he worked on a diverse range of clients including McDonald’s and Sony Playstation. At Mother, Chris has been the strategic leadership on some our most fast-paced and complex clients, including The Post Office, Stella Artois, and MoneySuperMarket. In that time, he has also been responsible for some of the most effective and culturally impactful campaigns to come out of the agency in the last ten years. Chris was appointed Joint Head of Strategy alongside Katie Mackay in 2014. He is a Euro Effie Grand Prix and APG Grand Prix winner. 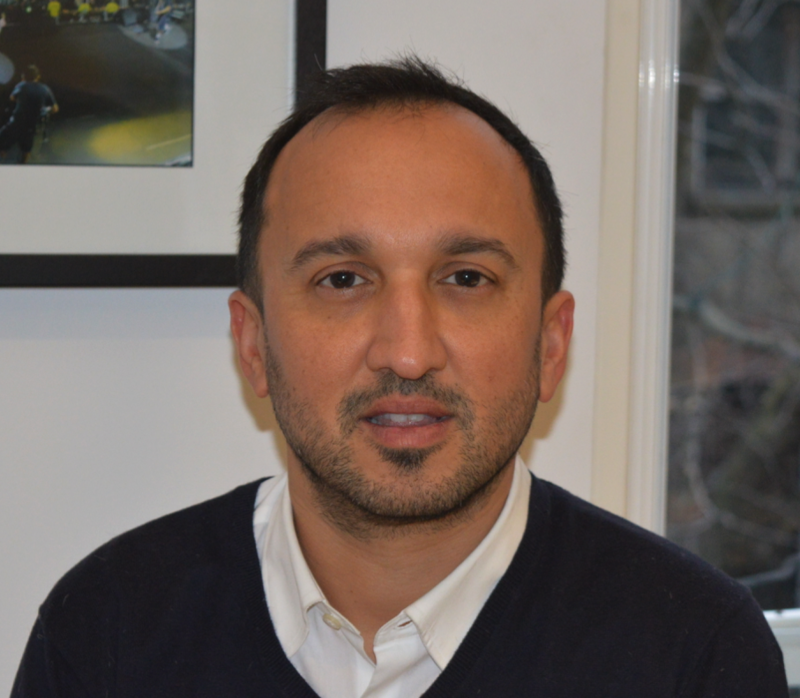 After 25 years in the commercial team at ITV, latterly as Planning Director, Simon launched Electric Glue in 2014, a content-led media partnerships business. Electric Glue works very closely with content originators and producers as well as media owners on behalf of their clients and since launch, the agency has delivered award winning campaigns for Virgin Media Business, Rightmove, Clipper Tea and, most recently, the ground breaking “Matalan Presents: The Show” initiative that launched in September 2016. 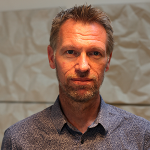 Chris is an experienced international content specialist who develops and manages brand-funded content propositions for brands and rights holders. Current/recent projects include Coca Cola, Johnnie Walker, LG, Unilever, Universal Music International and F1 Rocks. Previously ran content divisions of media businesses for MTV International, United News & Media and Universal Music International’s All The Worlds. 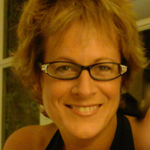 Jadis has 15 years experience in marketing and worked both agency and client side, so she understands the challenges both face when creating powerful marketing campaigns. She has been a trusted advisor to celebrities, luxury brands, media outlets, producers and venture capitalists. She is Group Digital Director for the Oakley Capital Group, a London based asset management and financial advisory business with over US $1.3 billion of assets under management. Founded in 2002 to be a best of breed entrepreneurially driven UK investment house, Oakley Capital has created an ecosystem that supports the companies they invest in whether they are early stage companies or established businesses. Jadis advises companies on global digital content strategies including such brands as Time Out, Boat International, North Sails, James Perse Los Angeles, Bella Freud, CHUCS, Plenish Cleanse and KX. She is also proudly supporting Sir Ben Ainslie’s challenge for the America’s Cup. Alastair joined Splash in January 2016 to drive the overall strategy for the Group globally with specific responsibility for developing their digital and social offers from a client facing, strategic perspective. 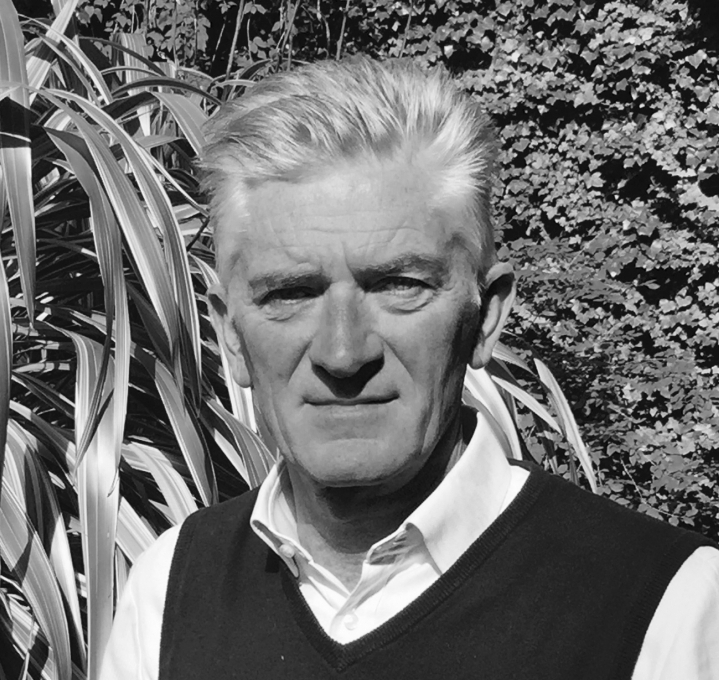 He was a founding partner in Spark44, Jaguar and LandRover’s internal agency, where he was MD of the London agency and led the repositioning of Jaguar as the “Alive” brand. 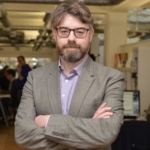 Prior to founding Spark44, Alastair was Chief Executive of MRM Worldwide London between 2005 and 2009, the digital and integrated agency within the McCann network. Alastair also founded the creative and technology agency, Zentropy Partners, backed by IPG, as well as the digital arm of Ammirati Puris Lintas. He is also a co-founder of Alternative Genius, a company that harnesses the talents of elite creative professionals to share ideas. 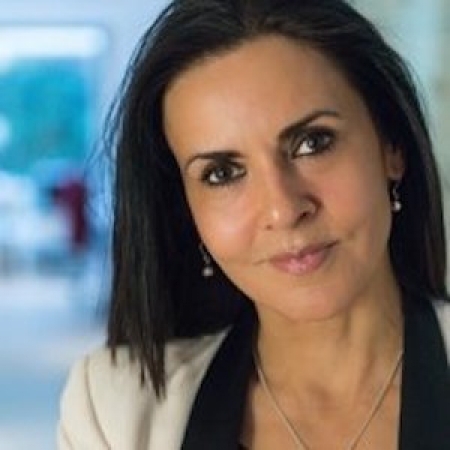 Roslyn is the Managing Director, AlphaGrid & Executive Creative Director, FT2 and has 18 years experience as a broadcaster, producing news for BBC, then moving to current affairs – producing two live prime ministerial debates. For most of the past decade she has served as Director of CNBC’s Strategic Content division, which she helped conceive and establish in 2006 to develop and produce TV, digital and event programming funded through sponsorship. She founded Alpha Grid, a London-based media company specialising in the development and production of quality branded content across a range of channels, including broadcast, video, digital, social and events. Roslyn began her career as an Adviser on Broadcasting Policy to the New Zealand Government. She has dual British/New Zealand citizenship and divides her time between Europe and Asia. 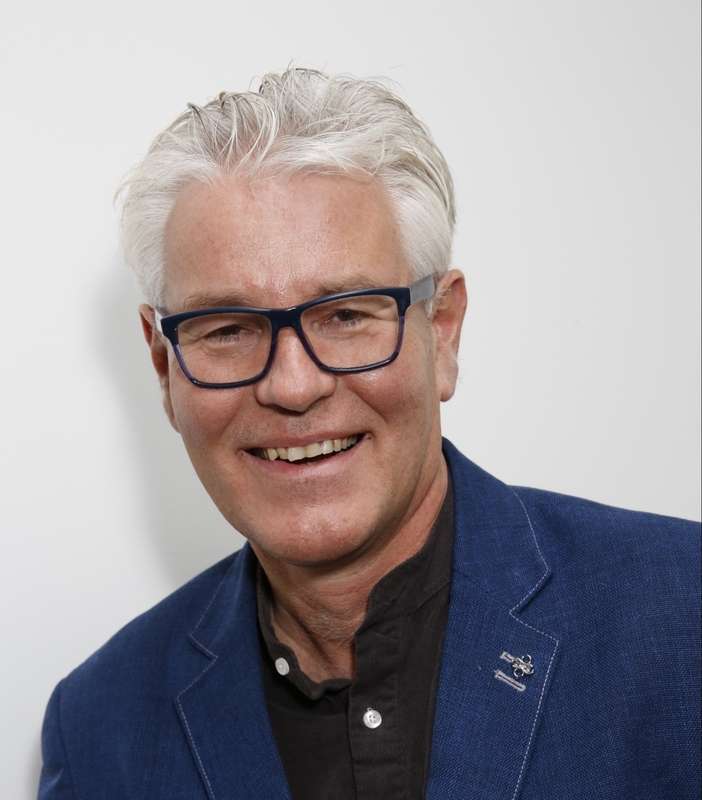 Crispin has a well-rounded perspective on brands, having worked in leading global advertising and design agencies (both in Europe and Asia), brand consultancies and client-side in as Marketing Director in the fine fragrance sector. 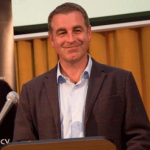 He is a regular speaker at conferences including the UK Spa Business Association, the Specialty Coffee Association of America, the Food & Drink Forum in Monaco, the Luxury Marketing Council in Brazil and the World Marketing Forum in Ghana. Fran has over 20 years experience and runs her own consultancy, Cassidy Media Partnership advising brands on strategy working with clients including Facebook (Emerging Market Strategy ), Sky TV (UK and Germany ), Channel 4, News International, EGTA, Honda, Barclays, Harrods, The Marketing Society (UK); Canal Digital (Scandinavia ); Telenor Broadcast Holdings (Scandinavia); Nationwide Building Society. She is a Director of the Marketing Society and former Marketing Director of Carlton TV. Claire is one of the UK’s leading practitioners at the forefront of advertiser related content deals over the last 7 years, having shaped content strategies for GSK, Camelot , Orange, J&J, Cow & Gate, General Mills, The British Army, Waitrose, Levi’s, Malibu, Motorola, Nintendo and Australia Tourism. Claire currently heads up all advertiser related business for Endemol UK, comprising brand partnerships, product placement, licensing, sales promotions, live events, publishing, advertiser funded programming, sponsorship and merchandising across Endemol UK group. Previously Claire was Controller of Commercial Partnerships at Virgin Media Television and UKTV. Her role was the first time a UK broadcaster had hired someone specifically to work in the area of branded content. She was previously Head of Business Development for Initial, part of Endemol UK. 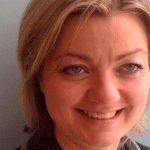 Ellen is Head of Fundraising at Air Ambulance Service & Children’s Air Ambulance Service. Previously as a key member of Vodafone’s Brand Operations & Media Group, Ellen was responsible for global agency management. She has held international business development roles at Microsoft Mobile, Nokia, IMG Media, WPP agencies, In-Game Advertising Worldwide and comScore, with 20+ years of experience in marketing and media and partnerships. Marzell served as a mentor with The Marketing Academy from 2010 – 2014 and as a judge for the 2014 European Sponsorship Awards. She has created and executed sponsorship, product placement and ad-funded content initiatives around a wide variety of sports and entertainment with brands including Samsung, Coca-Cola, Bacardi, VELUX, Citroen, Tommy Hilfiger, Universal Music, Callaway Golf, Electronic Arts and Volvo. Ellen began her career in sponsorship through her ice dancing background by forming a company with Jayne Torvill and Christopher Dean to investigate creating an international figure skating grand prix. These days, she focuses on cycling around the Chiltern Valley. Simon Baker is an industry leader in branded content. Having previously set up the Branded Content arm of ITN, he now operates the brand agency of cutting edge publisher, TCO. His knowledge of technology, creative, production and activation has led to his work receiving over 35 awards including Gold Cannes Lions and International Content Marketing Awards. 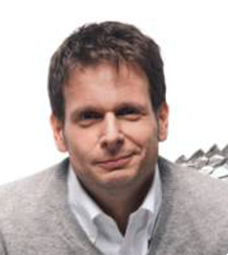 Adam Harris is the Director of Custom Solutions in Europe at Twitch. Adam is a commercial content specialist, bringing extensive multi-platform experience and leading award-winning creative departments. 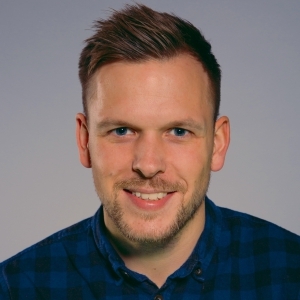 Adam has worked in branded content across a number of industries including Sport, Entertainment, News and Gaming. 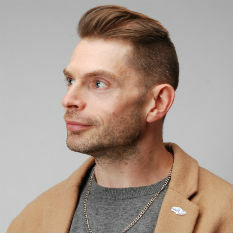 Prior to Twitch, Adam served as International Creative Director for Time Out where he established the company’s commercial content team in the UK and the US. Under Adam’s leadership his team’s have received many prestigious awards for the likes of Google, Samsung, Coca-Cola, Nokia, British Airways, and GSK. 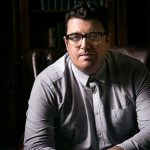 James is a strategist who has been helping brands create entertainment all through his career – even when it wasn’t recognised as such and ‘content’ was only something media publishers did! 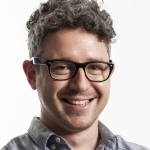 As a planner at OMD UK he helped Tetley’s Bitter create a new partnership with England Rugby. Together with the Telegraph they recruited a team of past England players and commentators to create, record and write entertaining rugby content for ‘Team Tetley’s’. In 2006 he went to Sydney where he joined Naked Communications and his interest in branded content really began. 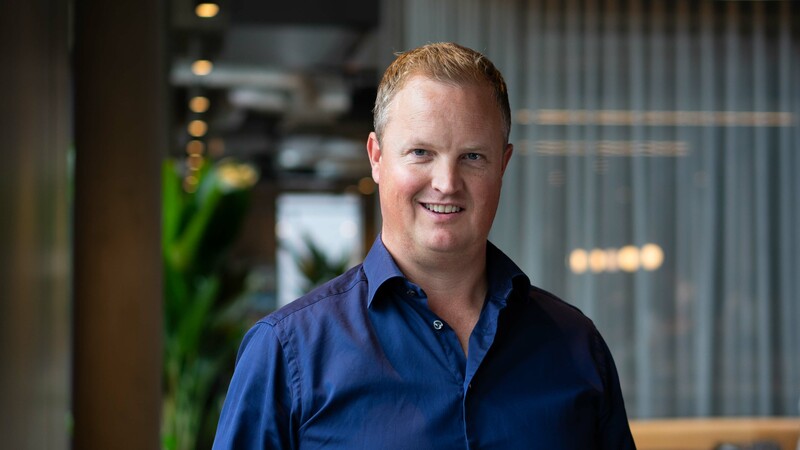 He developed a number of entertainment solutions for clients, including a reality TV series for Pokerstars and a Christmas music track and video for Telstra. 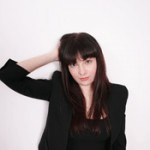 Eleanor is Head of Content and Creative Development at Ipsos Connect, part of leading global research company, Ipsos MORI. 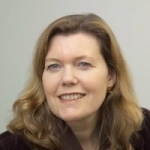 She is responsible for ensuring thought leadership in campaign development for Ipsos MORI. 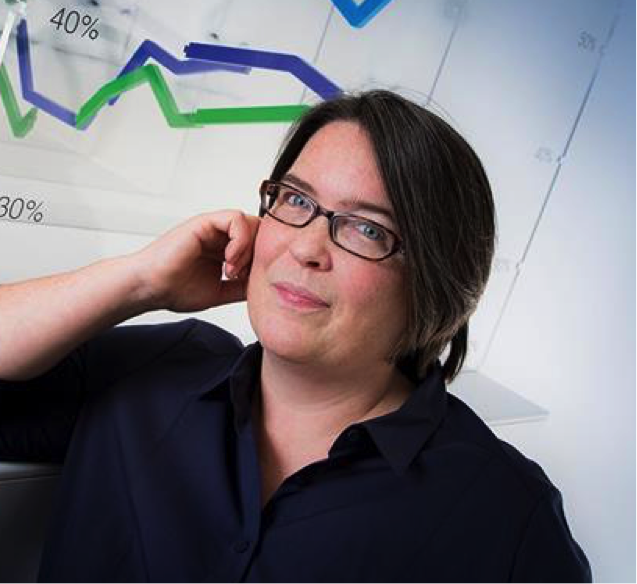 She has been updating approaches to nurture and measure branded content and is a key figure in the development of the BCMA/Ipsos global measurement tool for branded content. The approach brings together their unique insight and depth of experience in understanding the impact of communications. 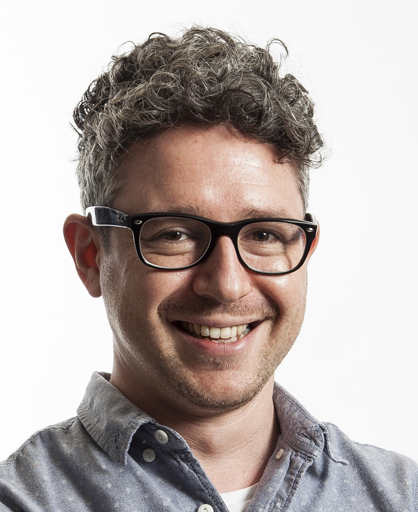 Neil is the Content Director at Wieden + Kennedy. 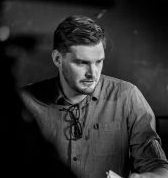 Previously he led creative and strategic content at Mother London. His guiding principle is to populate, never emulate, culture; a combination of inspired creativity, audience insight and rigorous strategy. During his time in advertising, Neil’s led creative content strategy for News UK, Vodafone, Tate, GSK, Volvo, Lucozade and Pantene at Grey, British Gas and O2 at VCCP and now Baileys and Ikea at Mother. Volvo Life Paint and Lucozade Conditions Zone won Lions at Cannes in 2015. In his previous life as a writer/ journalist, Neil edited fashion magazine Sleazenation, was a lifestyle columnist at The Guardian and wrote non-fiction books for Canongate and Harper Collins, which have been translated to twelve languages. Darren is the Founder & CEO of Traveller global tech platform focused purely on the Travel and Lifestyle sector. Previously he led Genero in the UK & Europe, which is currently the biggest innovator and disruptor of the video market. Working with some of the most illustrious brands and biggest creative agencies, Genero is able to connect them to its community of over 300,000 filmmakers in 180 countries to create some of the most engaging, relevant and bespoke content across a multitude of platforms and channels. 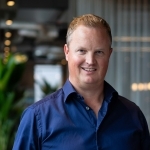 Prior to this, Darren was Commercial Director at Bauer Media and was responsible for creating content partnerships across Television, Magazines, Radio, Digital and Events. Greg started work at Young & Rubicam in London, to which his roles included Broadcast Director and Executive Media Director. It was in these positions that Greg, over the space of 10 years ran the UIP and Dreamworks media accounts including the launch of Jurassic Park, Mission Impossible and Toy Story. He moved on to become Managing Partner and eventually MD of Optimedia and MD of the merged ZenithOptimedia, a company with approximately £630m of media billings. Greg was also part of the team that achieved Investors in People for Optimedia and launched “The ROI Agency” proposition for ZenithOptimedia. Greg has been on the IPA Training and Development Committee and the IPA Client Service Committee and presents at a wide range of industry events. Greg is CEO of strategic branded content agency, Global Living Brands. 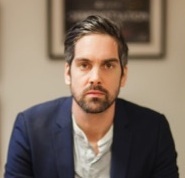 Kevin established independent creative production company Electric Robin in 2013 with Ross Brandon. In 2015 the company was acquired by EndemolShine UK. Electric Robin specialise in crafting high quality and innovative branded entertainment, commercials, documentaries, music content, and format based short form series for international advertising campaigns, brands, broadcasters, media channels, events, and digital platforms. As a director, Kevin’s films and concepts are visually impactful and inventive. Whether playful or serious, he exhibits seemingly effortless technical flair, empathy and sensitivity across contrasting scripts and briefs, and always with an enigmatic cinematic style. Clients include Lexus (Toyota), Hackett, Soccer Aid, Investec Bank, Superdry, Stylist, Money Supermarket, Getty Images, The National Lottery, Ted Baker, Doritos, NatwestBank, The Last Leg, Have I Got News for You, and Up Late with Rylan.